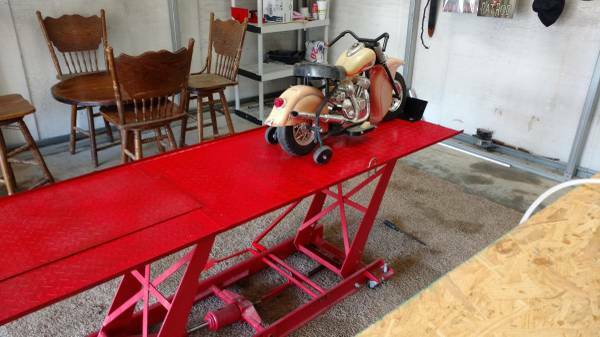 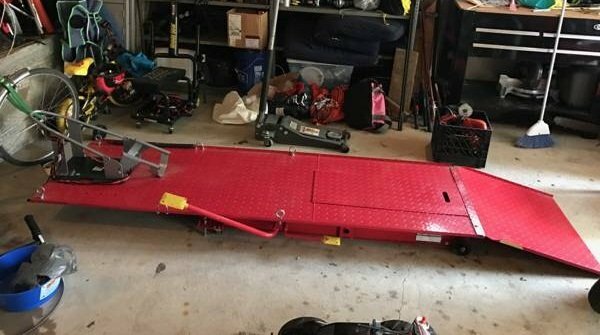 Motorcycle lift table, bought new at harbor freight and never used it, 1000lb capacity. 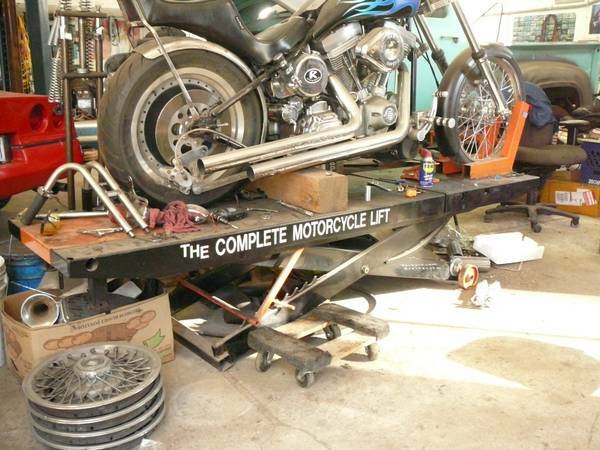 The wheel chock in the picture is not included. 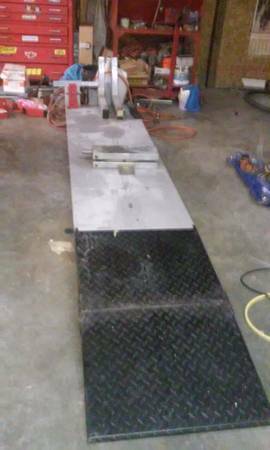 If it’s listed it’s still available.